Lance is a husband, dad, Oklahoma State University graduate, OSU employee, administrator, small business owner, writer, and Oklahoma State sports fan! 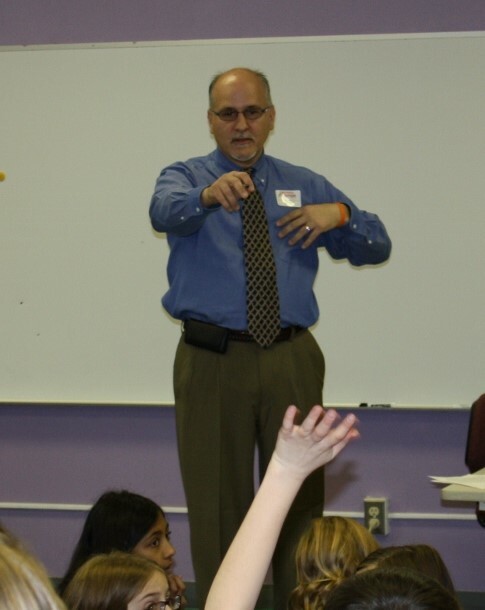 He has nearly thirty years of experience in higher education, working at Oklahoma State University since 1989. His small business, CollegePrep-101, helps students prepare for and succeed in college. Lance is involved in his community through his children's PTA organizations, his church, and serving on an educational foundation board, among other things. His expertise includes college preparation, transitioning to college, college recruitment, and academic advisement of college students. Use the Contact page to reach him with questions. Lance also owns a small web design business called Stillwater Web Solutions.